A member of the young Vic Director Programme. Although relatively new to directing I am excited by the mix of the visual with the narrative, how I can bring to life stories using all my skills. The young Vic has allowed me to have a go at new exciting ideas and approaches to text and performance. I started directing in 1997 and my first project was a Murder Mystery for Canada Life with a cast of celebrities. Since then I have written and directed community projects including a Millennium project for Museum of Cannock chase and team building plays for BT. 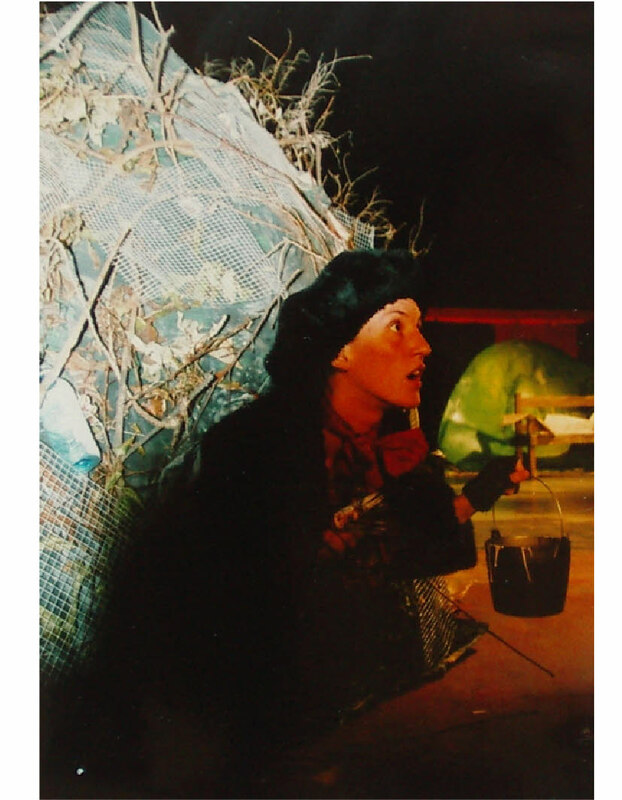 I started Whirlwind Theatre for Children in 2000 directing both professional actors and local children on tour and during summer schools, which lead to full scale productions. I have developed an inclusive way of working within Whirlwind youth theatre, that encourages everyone to challenge their own expectations and work in ensemble.